In Europe, winter wheat is usually planted during October and November and harvested during July and August in the next year. 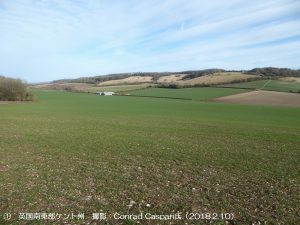 Today’s photos show winter wheat fields in Kent, southeast England taken on 10th February 2018. 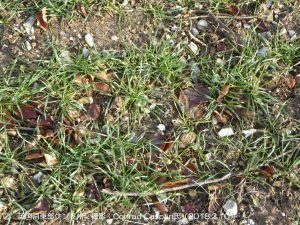 The crop is overwintering well in January with good soil moisture by some significant rainfall, and with relatively mild temperatures by some limited snow and frost. According to the Grain Market Report by IGC, while conditions for winter crops in EU remain broadly favourable, harvested area is forecast at a 5-year low of 25.7 million ha. Because abundant rains have resulted in some waterlogging in Germany, Poland and the Baltics during seeding period. 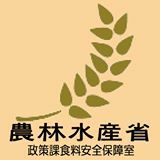 Tagged with: 国際穀物理事会の報告, 欧州の冬小麦, 英国南東部ケント州の冬小麦畑.